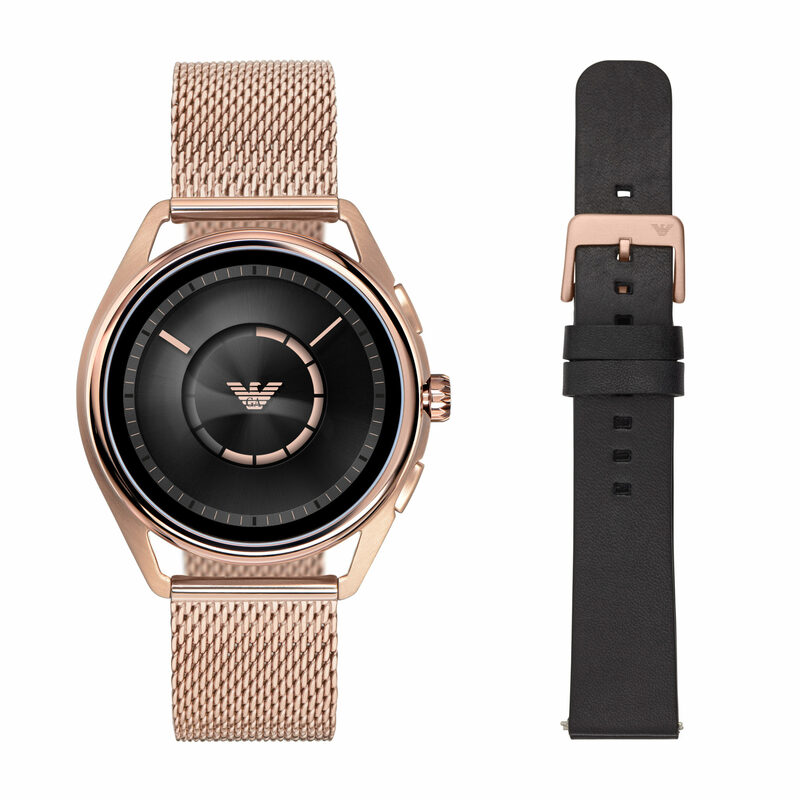 Fossil Group has finally presented a family of Emporio Armani smartwatches that will go on sale this September in the United States. An in-built NFC-based payment system will work with contactless terminals. The watches are also fitted with Google Assistant, which responds to voice controls and questions. Emporio Armani Connected retailers will be supported with a fresh Fall/Winter campaign featuring singer and songwriter Shawn Mendes, who is now face of the entire collection of Emporio Armani watches.